NITE, along with the Lark Play Development Center, The Play Company and the Eugene O’Neill Theater Center, organised the first North American Fence meeting from January 20-27, 2014 in New York, NY and Waterford, CT. This gathering was intended as a small planning meeting for a much larger convening in January 2015. The overarching focus of these gatherings is the art of translation. Delving into the nature of translation is one of the on-going goals for The Fence. The noted literary theorist Gayatri Chakravorty Spivak points out, “Translation is a necessary impossibility,” and the group will investigate this paradox by engaging in both in-depth dialogue and hands-on exploration. 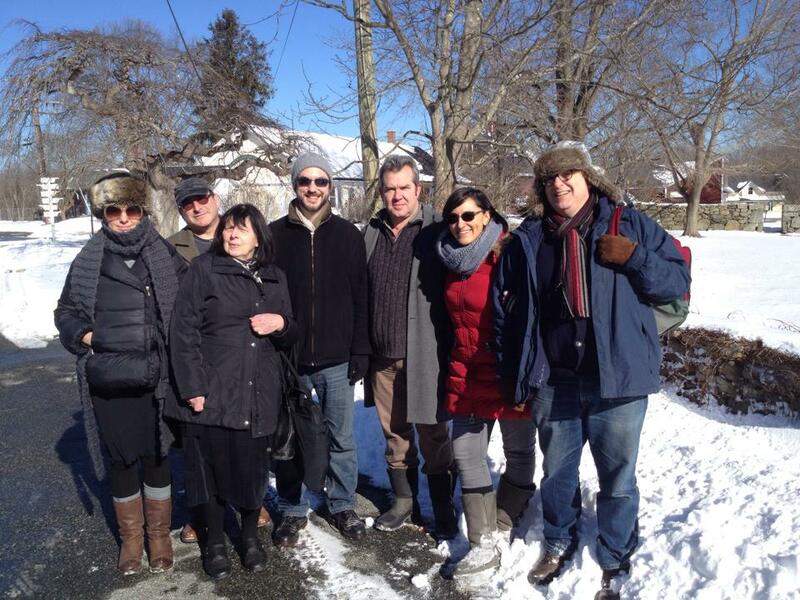 Hosted by the Eugene O’Neill Theater Center in Waterford, CT, the first leg is intended as a retreat, where members can share experiences, explore issues related to theatre translation, and begin the process of developing scripts for translation. The second part of the week will be hosted by the Lark Play Development Center, where we will engage and interact with New York-based colleagues interested in international new work and translation.